Have you been in, or witnessed an incident over the past 5 years? If so, record it here and help the BMC build an open database. 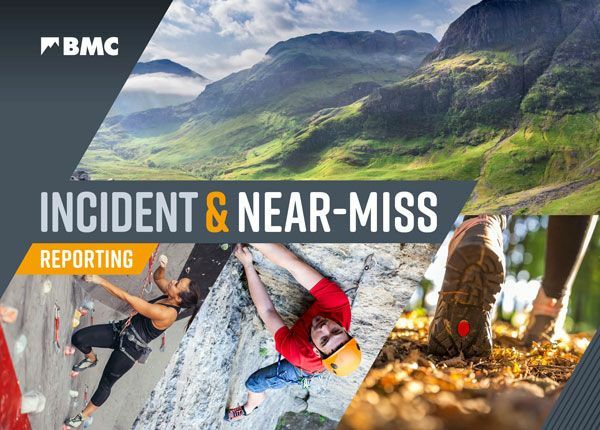 The simple-to-use online form allows reports to be submitted by anyone and then these accounts are published for BMC members learn from the experiences of others. When the year long trial ends any important themes that emerge from the reports will be published. Please consider adding a report - or reading and sharing those submitted by others - to benefit the community.